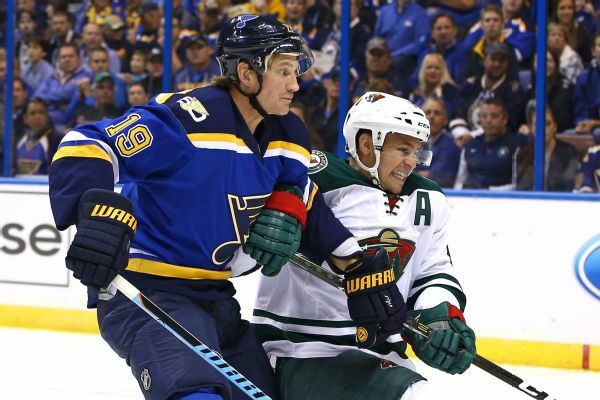 The Oilers have signed 34-year-old free agent Scottie Upshall to a professional tryout. 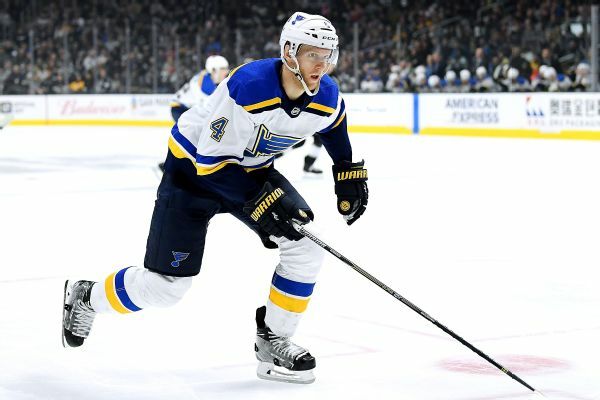 St. Louis Blues defenseman Carl Gunnarsson is expected to miss at least six months after having surgery to repair a torn ACL in his left knee. 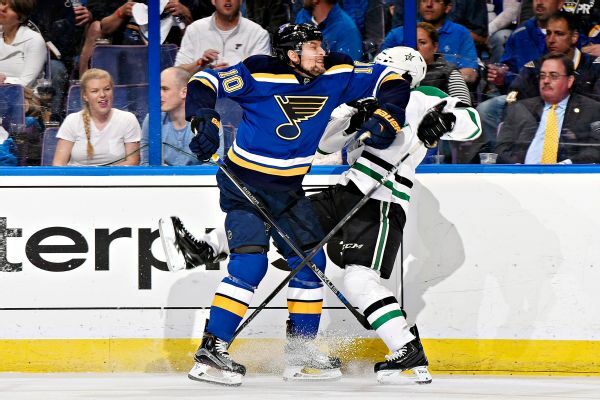 The free-falling St. Louis Blues will be without defenseman Jay Bouwmeester for the rest of the season with a left hip injury, while forward Scottie Upshall is out four weeks. 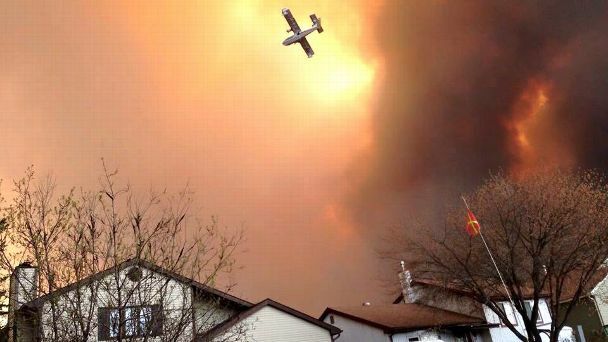 St. Louis winger Scottie Upshall and others in the hockey community have had to watch and worry from afar as wildfires swept through Fort McMurray, bringing perspective to a tense postseason. 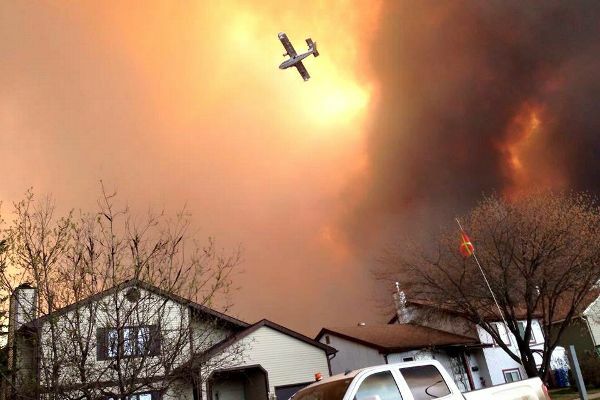 Blues forward Scottie Upshall, coach Ken Hitchcock and Stars coach Lindy Ruff all are keeping tabs on a wildfire in Fort McMurray, Alberta, that has forced the evacuation of 88,000 residents. 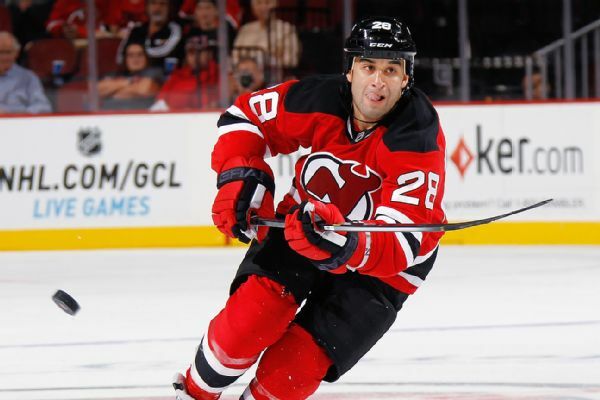 The St. Louis Blues signed forward Scott Gomez to a one-year contract Wednesday.